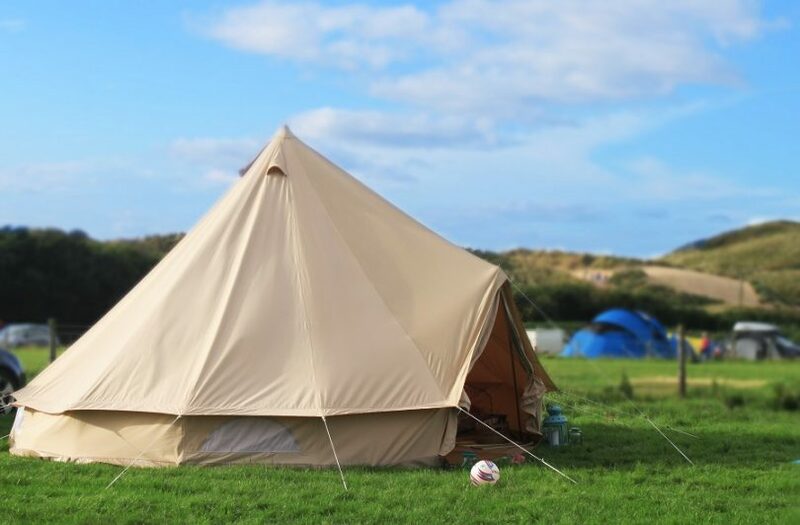 If you’re interested in combining the comfort of your own home with the adventure of being outdoors, then you’ve probably heard of glamping – a new trend which brings more glamour to camping. As far as that concept is concerned, it goes hand in hand with the best items on the market such as luxury camping tents. No one can glamp without a perfect place where to sleep, and that’s why doing your research beforehand can make all the difference. This sort of luxury camping is exactly the break you need from your everyday, busy life, going on different adventures while actually not returning home even more tired than when you left. The truth is that regular camping does have its charm: it brings you closer to nature, it teaches you to rely on yourself and manage with as little tools as possible. It’s a sort of return to innocence. But it’s not always about rest and relaxation, as glamping is. Oftentimes, sleeping in a regular tent with little to no facilities means working over time to ensure that you can still go about your business efficiently. On the other hand glamping allows you to go in search of new daring deeds, but with all the conveniences of home. You will therefore experience a great accommodation and set your tent in an awe-inspiring place that will enable you to truly connect with Mother Nature and relax all the time you do it. Instead of buying other tents, choosing a pointed tips or a circular yurt, which are types of tents used by nomadic tribes, you’ll find that they provide a warmly decorated space, with very comfy bedding and homey bathrooms. Besides, a tent like this is much more cost advantageous than sleeping in a hotel which provides the same comfort. 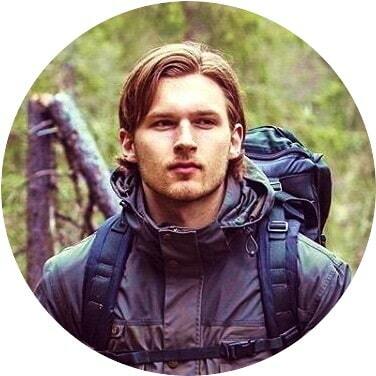 But you’ll also be able to sleep outside and be closer to nature than when you’re sleeping in a hotel room, being able to constantly emerge yourself in the views you came for. If living in the city has become too overwhelming for you, if you’re too stressed out at work and definitely need a break from all the negative energy your restless lifestyle brings, glamping is your chance to recharge your batteries. 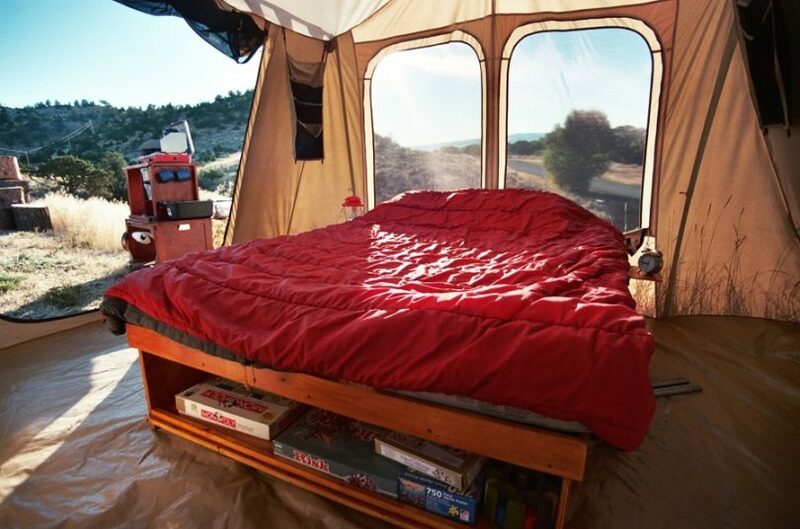 But instead of going regular camping and constantly fretting whether or not you have all the stuff you need, glamping allows you to actually enjoy your time off. Since the whole concept of camping has changed so drastically, you don’t need to feel uncomfortable in the wild anymore and experience new sites all over the world. The biggest tourism companies everywhere have adapted their offer to this new way of camping, and are now offering different sorts of luxurious facilities that likewise let people fully enjoy a complete wildlife experience. For a safe and comfortable trip, see our piece on camping and safety tips for you awesome adventure. Star gazing in the Jordanian desert. Enjoying a private beach in India. A music festival in Europe. 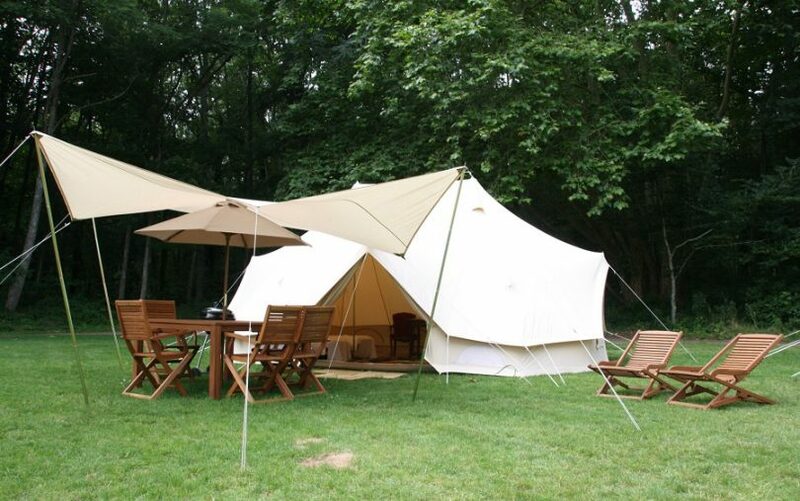 How do you choose a luxury tent? If you’ve decided that glamping is the way to go, you’ll definitely need some nice place to stay in at night. But choosing a luxury tent is no easy job and it’s advisable to take more than the price into account. One of the major advantages of a luxury tent is that it’s bigger and more resistant, allowing you to have more than just a shelter, but a homey place to rest and relax. 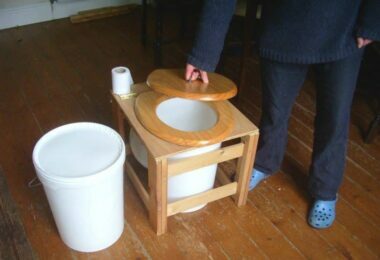 You can take a bath inside it, use the restroom, sleep comfortably on a high-quality mattress or use an improvised kitchen. Even hanging out with the other people you came with is more enjoyable in a comfortable luxury tent. Therefore you should take into account its height, since you want more than one adult person being able to stand instead of crouching when they want to move. Another thing you should definitely consider is having appropriate ventilation, since if you place your tent somewhere sunny, it may get too hot. A few decent screen windows is the thing to go for when trying to keep cool, also having the option of covering them up if the weather turns bad. 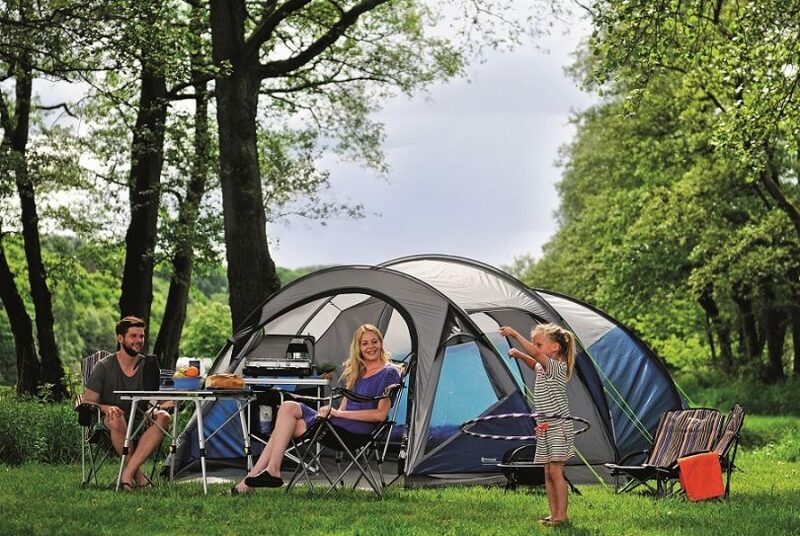 To help you in choosing the best family camping tents, see our article on this topic to learn more. Glamping can help you control the items you take with you, but it won’t help you control the weather. So you may encounter a stormy period, that could potentially ruin your whole outdoor experience if you don’t have a sturdy enough tent that can protect you from the weather. So choose an item that’s waterproof, which can withstand wind and can make your whole stay pleasant even when you have to stay put. As such, craftsmanship is really important to examine when you’re going for an extended trip, the materials have to be topnotch and the poles shouldn’t be able to break easily. The bottom line is that it’s not that luxurious if you have to work for it. 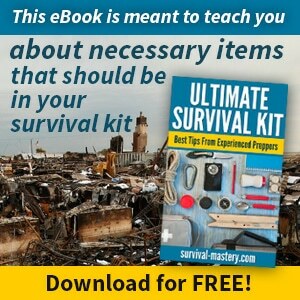 Even the most experienced campers have trouble putting up or taking down a tent which hasn’t an easy setup. So think about the model you’re considering: how much time does it take you to set it up? Can you do it alone? Do you know what all the parts are for and where they go? If the answers to the above questions are yes, then you’ve picked something great. What are the best items on the market? This $645 item is one of the best luxury items you can find, and customers generally give it a 5 out of 5 star rating. Even if this particular model is made for 8 or more people, you can also pick a smaller version made by the same trustworthy brand, and go for the 4 persons or 6 persons models. To begin with, the ceiling height is 6’6” feet, which means most adult people don’t have to crouch inside it, but can stand without problems. Besides, when it comes to durability and craftsmanship the materials used speak for themselves: this tent is made out of Hydra-Shield with 100% duck canvas cotton material, which is not only waterproof but also breathable and very resistant. Apart from this, you’ll be able to cool yourself and enjoy a breath of fresh air whenever you want, or even admire the amazing views you came for, because the Kodiak has two big doors with D-shape at the front and the back, 4 large windows and YKK zippers. Besides this, it provides funnel-flow ventilation which helps you adjust the temperature inside, as well as the air flow. You can even be safely guarded from damp weather inside this tent, since the canvas material it’s crafted from keeps unwanted condensation at bay. You don’t have to worry about stormy or windy weather either, as its Flex-bow frame has spring steel tempered rods and steel poles which will keep the tent stable. Additionally, the floor is made from a heavy-duty vinyl which is puncture resistant, and doesn’t allow water protruding through the floor. This $518.11 model from Big Agnes is made for 8 people, but you also have the options of the 4 persons and 6 persons models. Its main advantage regards its fabric, which makes it comfortable to use throughout the year. Another thing you’ll find pretty homey is its large main room, which has a door at the back that can likewise be transformed into two rooms if you’re using the partition wall. As such, you can have your privacy along with comfort when glamping with friends. This tent will moreover give you a breathable place to rest in, since it has a polyester stop at the body and nylon mesh at the windows. Besides, both materials are resistant as well as waterproof. You can trust in the sturdiness of its poles, manufactured from lightweight aluminum, which will make it very easy for you to set up the tent fast. You will additionally be well served by the two access doors with vertical zippers that can shelter you from storms or provide the much needed shade in sunny weather. This is surely a tent you can consider if you’re looking for something really spacious for you and your friends, giving you the reflective cover option which enhances visibility during the night. 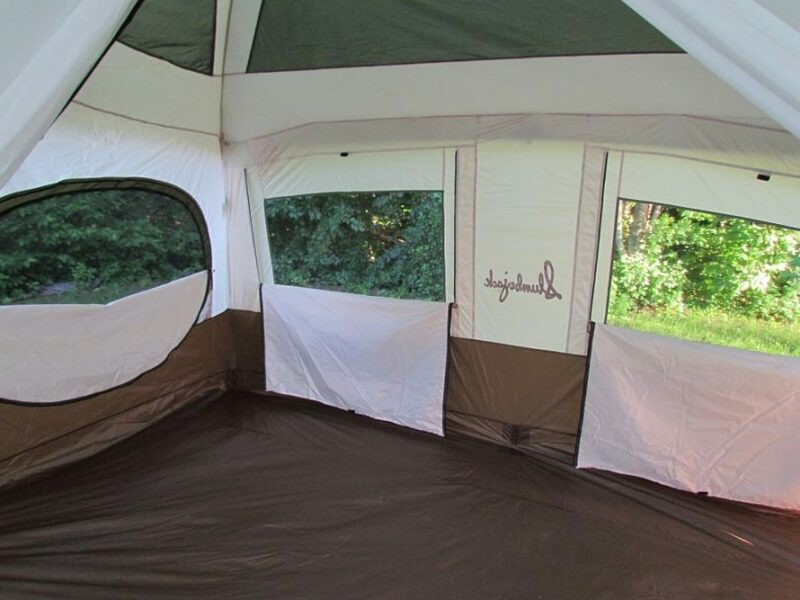 This $363.70 extra spacious tent will certainly impress you when it comes to its size, since it has a 10 foot space, a height of 7 feet and a screen room of 6 feet. 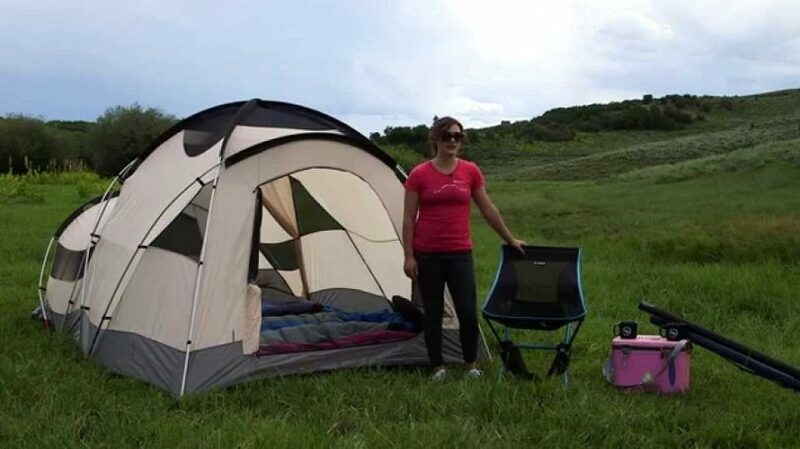 It can be used for car and base camping both, and it’s very easy to set up, seeing as one person can readily do it. Its new fiberglass and steel pole structure is very simple to handle, giving you confidence in this item’s strength and durability. The SportZ tent has this great advantage of additional space you can use as you please: either to sleep or to put your equipment in. Besides, it doesn’t have the drawback of zipped tent doors, and enables you to transform the vehicle tent into a ground tent by fully removing the vehicle sleeve. Moreover its screen room can be removed too, which makes this tent more comfy. When it comes to its other facilities, we have to mention the bathtub-style floor which works together with the rain protection system employed to keep you dry even when it’s pouring rain. 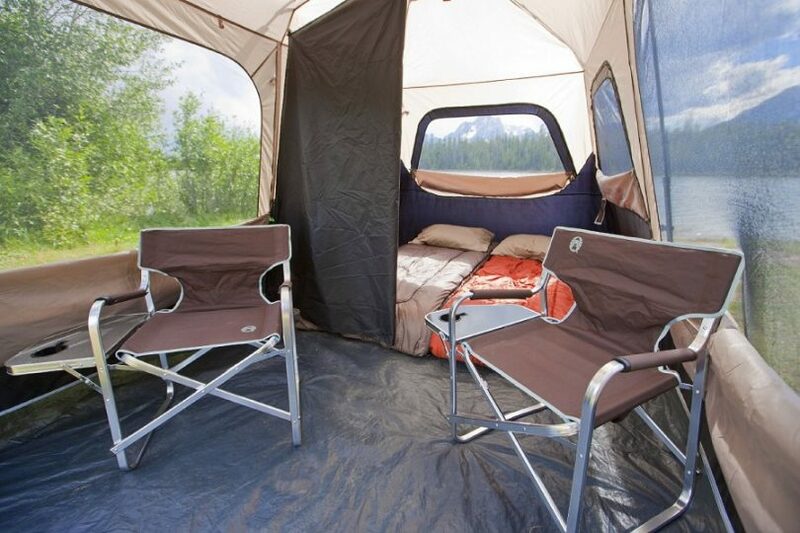 This $268.95 model from Coleman will give you all the comfort and space you need for your camping trip, being a resistant item that easily covers a sleeping area roomy enough for up to 9 people. When it comes to the weather protection it provides, the major fly seams show great craftsmanship, and its led lighted system helps you keep a cozy space for everyone. As such, since you can fit at least 7 people inside this tent, you can be sure that no family member or friend gets left out. 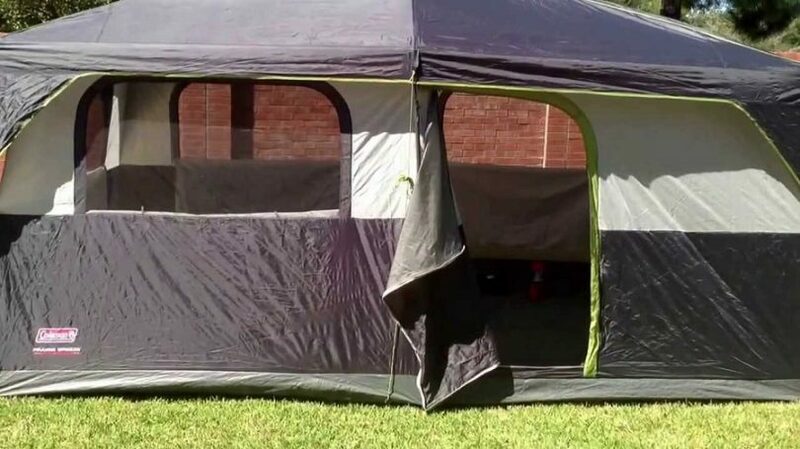 But that doesn’t mean you have to give up on your privacy, because it’s spacious enough to arrange people and gear as you please, and you can also divide the tent into two rooms. Besides, the materials are really qualitative even if the price isn’t as high as other luxury items, which assures you that you’ll safely reside in a waterproof tent with lots of windows that make the airflow seamless. However, you only have one door and some people may consider that a disadvantage when it comes to their ventilation requirements. Another drawback is that one person can’t set up the tent by themselves, and it takes a bit more time. This second Coleman tent we’ve reviewed costs $299.95 and it has 2 rooms, meaning it’s wide enough. It being so big lets you accommodate inside queen sized beds for four people. Its center height reaches 6’4” feet and as opposed to the previous Coleman model, this item comes with the promise of an easy setup that lasts less than a minute. 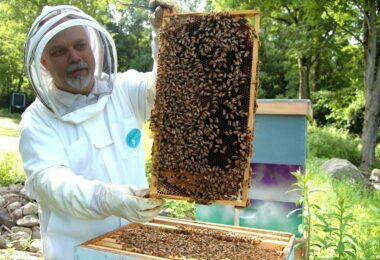 Besides, you can use it no matter the weather since it’s equipped with a WeatherTec system as well as a ventilated rain fly. This system is made from polyester and has anti-wicking thread, zippers and webbing which work together to protect you from rain. Plus, when it comes to its craftsmanship the Illumine reflective lines are a favorite feature of many reviewers, but the last generation design of its poles is also easily noticed as they’re one-piece and pre-attached, which make them easier to assemble and don’t have any parts that can be misplaced or lost. 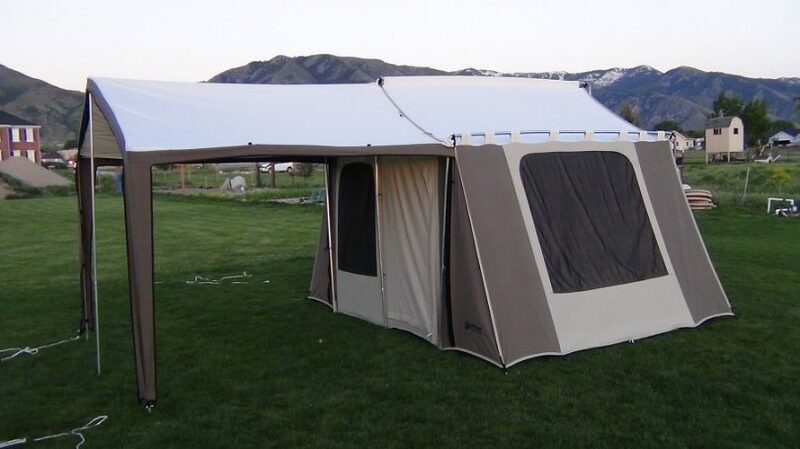 This $279.99 model is definitely one of the largest luxury tents, since it has enough space for 16 people. Besides, you can easily set it up, it has a lot of windows, a screen room and a master suite room which renders it a very breathable, comfortable and homey model perfect for rest. This tent comes with stakes, poles, rain fly, and guy ropes all made from top-shelf materials, which are sturdy enough to resist the weather from 3 seasons. 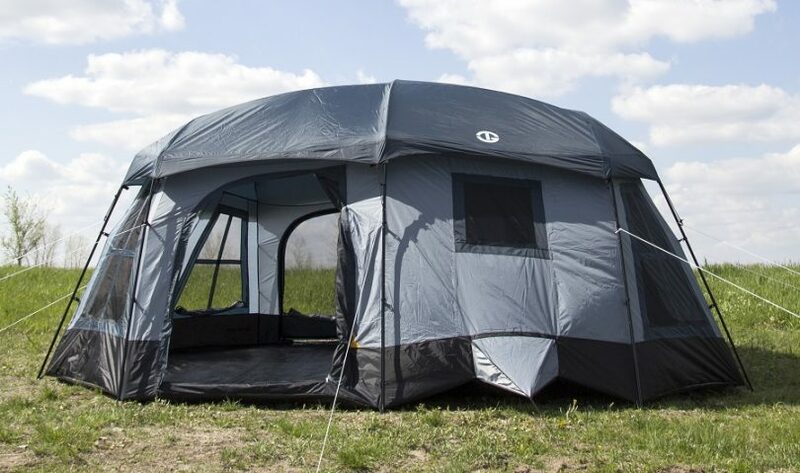 Additionally, it has a center height of 7 feet to allow everyone to move easily inside it, its body is made of 1200mm for durability, and the fly canopy can extend over the main door to give you extra coverage. Plus, most reviewers are very happy with its fly features that have a solar shield to reflect sunlight and keep the temperature inside it in the cool range even if it’s warm outside. Other people are also delighted with the floor, since it’s made from a rugged plastic material which resembles tarp, rendering the tent very stable. 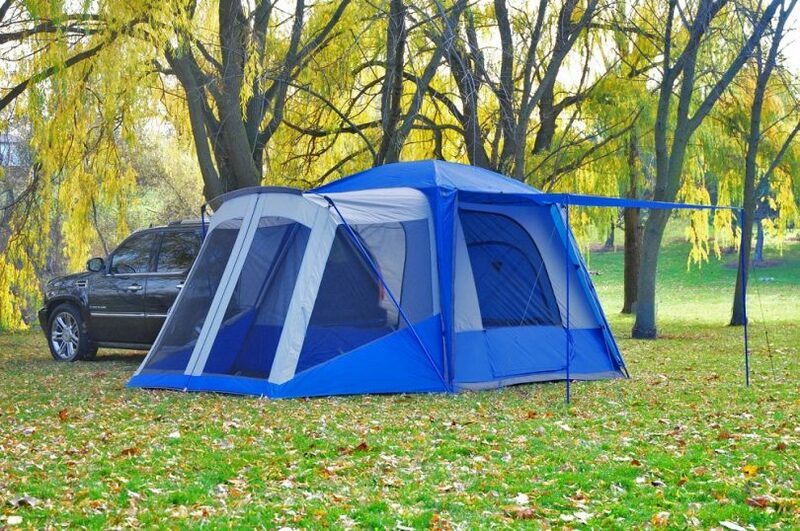 This $399.99 model is another great option because it meets most of the required criteria for a good luxury tent. First of all, it’s made from 40D polyester and the poles are a combination of steel and fiberglass which check the manufacturing quality. Besides this, it’s very capacious with a floor area of 156 feet and a height of almost 9 feet. That makes it a roomy tent which can be divided into two compartments, but you’ll also enjoy an ample storage area on each tent wall. Additionally, it has six windows and two doors to keep the temperature pleasant though it’s hotter outside. The materials it’s made from confirm that the tent will remain stable and dry during storms. When it comes to its drawbacks, the assembly may not be so easy for inexperienced campers, but once it’s up you can rest assured it’s strong and resistant enough. All in all, at the retail price offered, this tent can make for a good investment. That being said, there’s no magic list of camping items to completely guarantee the success of your camping trip, but careful planning ensures that you’re getting pretty close to that ideal, and a nice luxury tent surely puts the glam in glamping. Before you leave on your next camping trip, see our camping tips and guidelines from the experts to help you.